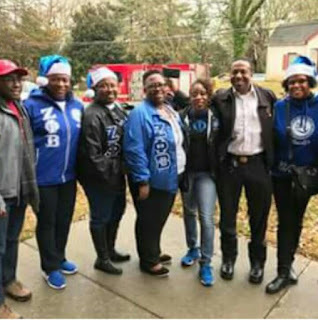 Sigma Mu Zeta Chapter, residents and DeKalb County Officials that included, Judges, and the Board of Education Superintendent joined Commissioner Larry Johnson on his annual Random Acts of Kindness bus tour. 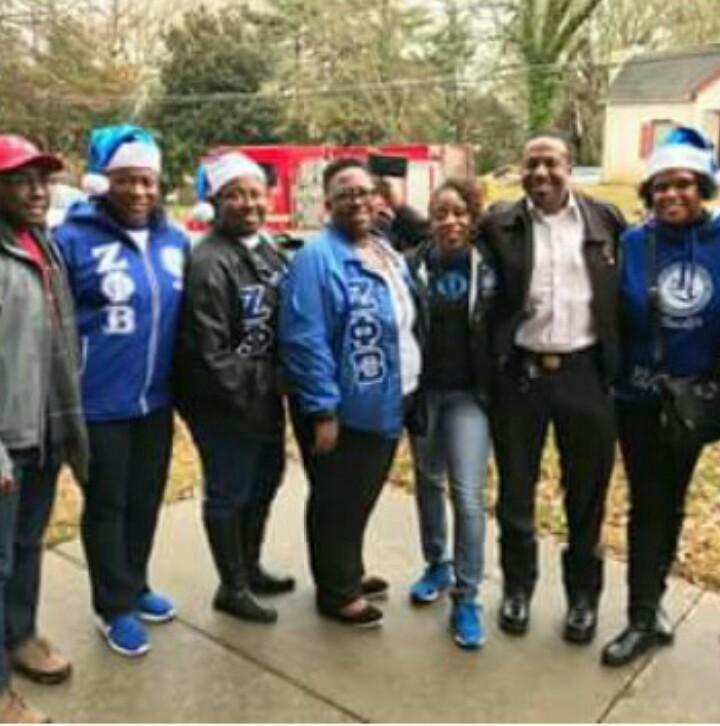 The team loaded a bus at the New Life Baptist Church in Decatur and practiced Christmas caroling between stops of seven fire stations and a local women shelter. This was an opportunity for the community to show appreciation to our fire departments for their selfless sacrifices. At each location, words of appreciation for their service were given along with donated snacks and each visit ended with our well-rehearsed song.